Media One Politic: Ballot-Issue Consultants. Experienced Strategists. Proven Winners. From start to finish Media One Politic has a proven track record of changing minds and behaviors and ultimately winning ballot issues. From research and messaging, to signature collection and creative strategy, we will help guide your campaign. Think it’s easy to get on the ballot?In my home state of South Dakota—proud to be the first in the nation to allow pure, direct democracy through initiative and referendum—there’s been a whole lot of knee-jerkin’ going on. After the cluttered 2016 ballot contained a whopping 10 measures, legislators were miffed enough to bring as many or more bills to curtail the voter-initiated the process. 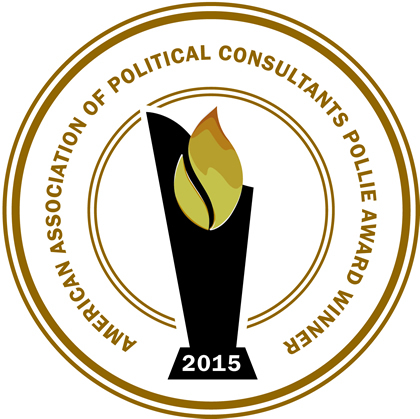 M1 Politic takes home a Best in Show award at 2017 PolliesMedia One’s video work won a top honor at the 2017 Pollie Awards presented by the American Association of Political Consultants. Another Pollie Award Finalist Nod for M1 PoliticThe Pollie Awards celebrate exceptional and innovative political marketing and campaigning. 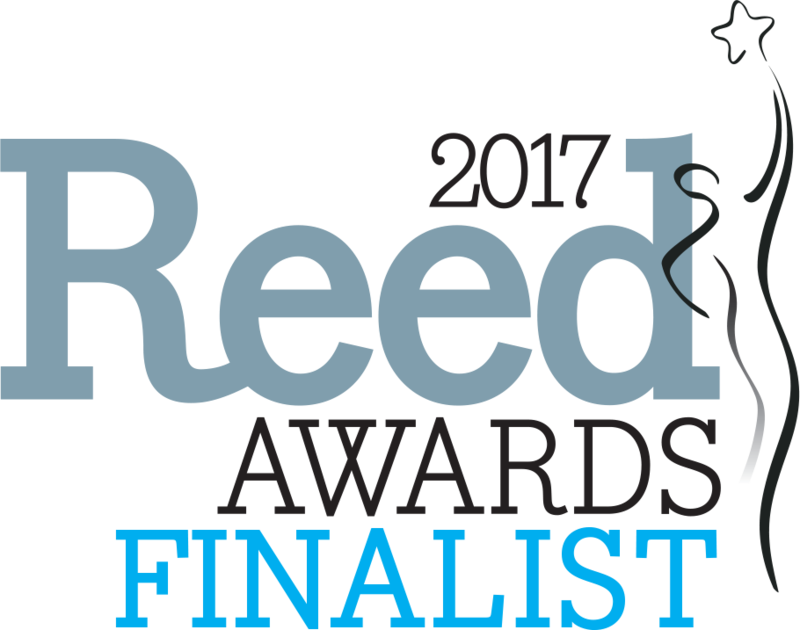 Esquire magazine has dubbed the Pollies “…the Oscars of political advertising.” M1 Politic named 2017 Reed Award FinalistM1 Politic has been named a 2017 Reed Award finalist in five categories. Industry's Highest HonorAmerican Association of Political Consultants (AAPC) recognizes Media One for exceptional work during its annual conference Award-winning workElements of recent Yes on 17 campaign recognized by SD Advertising Federation. Words that can make or break a campaign.The only "ballot language" candidates have to deal with is their name. Granted, some names can be challenging, as Mister Mxyzptlk* will tell you. And unfortunately, some names come to unintended associations. But "ballot language" for a popular referendum or a ballot initiative is a very big deal. Anatomy of a Political CommercialIn a recent campaign, Media One's M1Video produced a viral video that found its way to Buzzfeed that exposes techniques spot producers use to ring voter's bells when their claims are otherwise vacuous. The opponents' spot was pretty darn good, actually, considering their arguments were unsupported by evidence. Learn how they did it. Ballot Initiatives 101Though similar in many respects to candidate campaigns, ballot issues present special problems that can be managed through foresight and attention to detail. Learn how ... Another Reed Award® nomination from C&E Magazine for Media One®!Campaigns & Elections magazine has again nominated M1Politic as a finalist for their prestigious Reed Award honoring "the industry's best"!